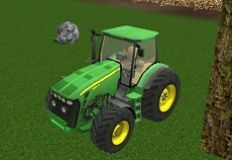 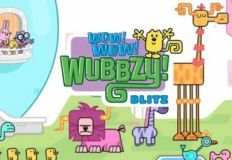 This beautiful day can only bring with it more new amazing games with all of your favorite cartoon characters and superheroes, kids, mostly because we are going to take care of this. 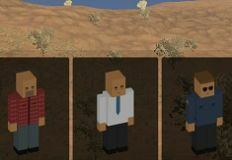 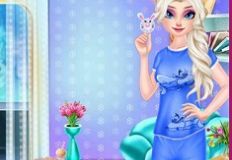 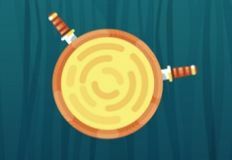 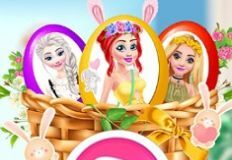 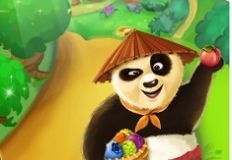 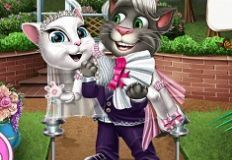 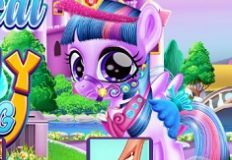 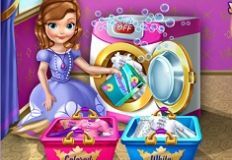 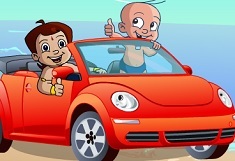 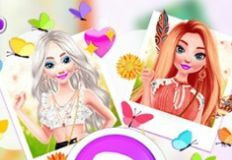 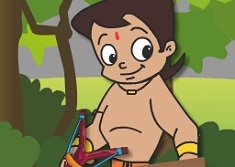 Our team from games-kids.com site is happy to invite you kids to join your friend here, Chota Bheem, to one of his newest games from our site, a game in which you will get to test your skills within a fun puzzle type of game. 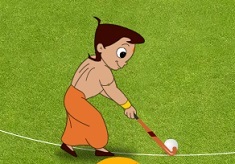 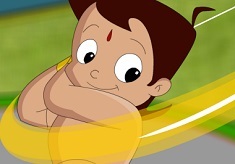 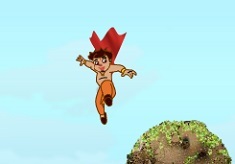 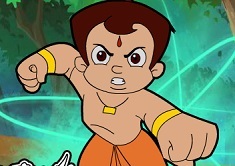 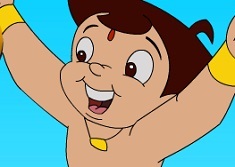 Today, your favorite superhero, this cute 9 year old boy, Chota Bheem, has returned with you boys, to invite you to play a really fun and interesting game, a game in which your agility skills are going to be really helpful. 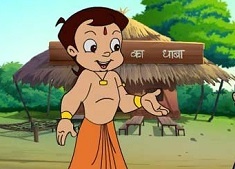 If you really are fans of Chota Bheem, start playing this amazing game, which was specially created for those of you who love puzzle games. 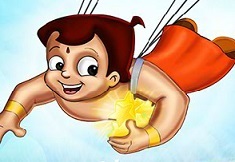 Click on the button to receive one tile at a time, and you will have to place it on the faded image of your friend, Chota Bheem. 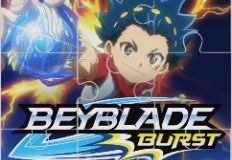 Good luck everyone and please share this game with your friends!